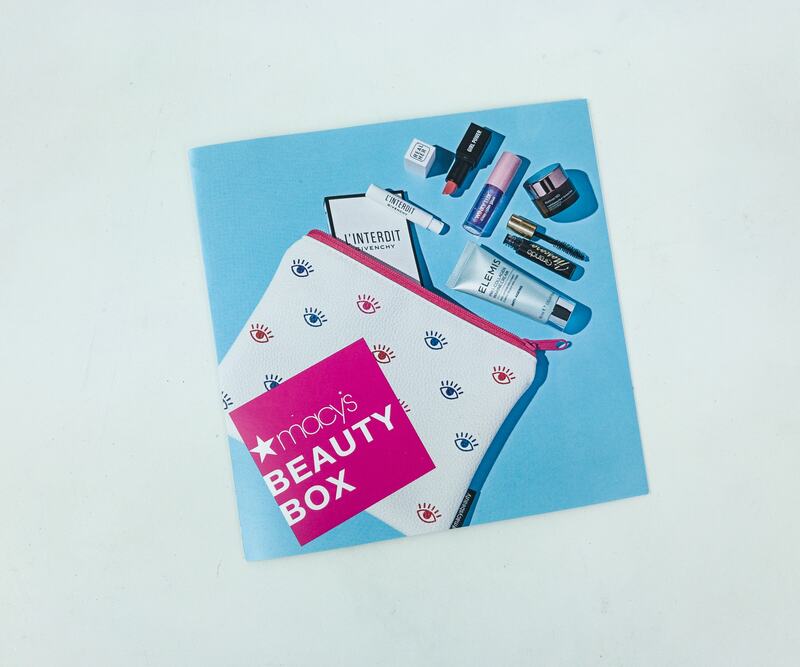 Macy’s Beauty Box is a monthly subscription that delivers five deluxe beauty samples, one bonus item, and a collectible cosmetics bag for $15 per month. 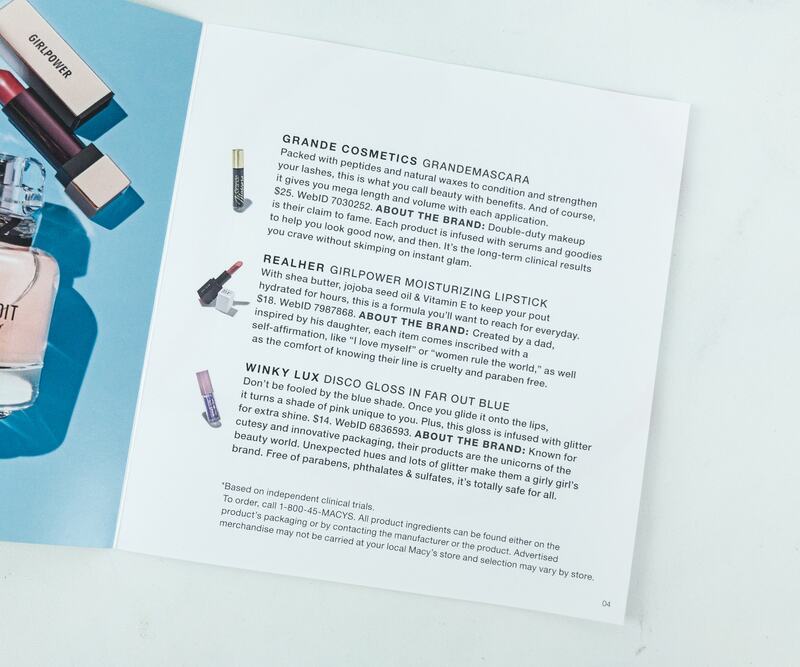 Beauty Box subscribers also get an exclusive $5 beauty coupon that can be used online and in-store. 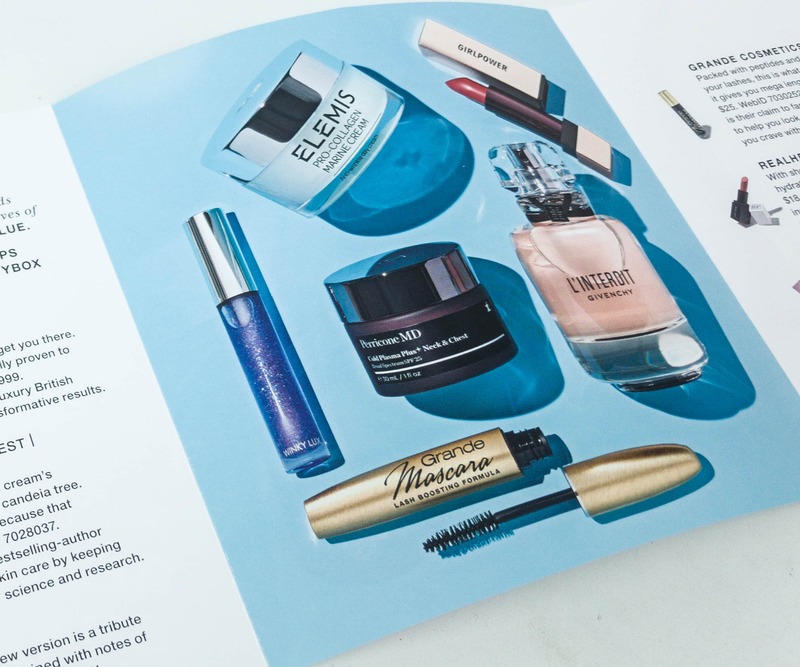 Each month comes with a Macy Beauty Box booklet. 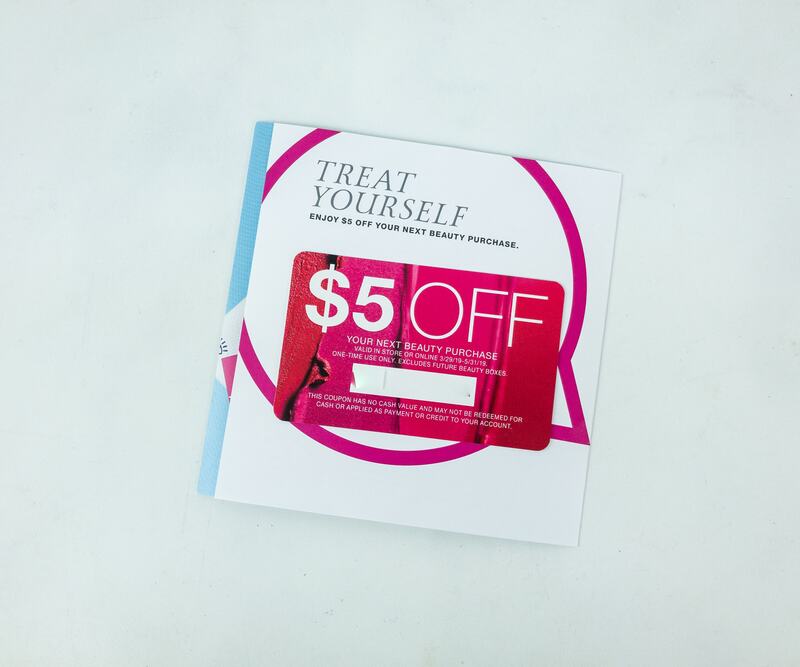 There is a $5 off coupon at the back of the booklet. The coupon is valid in-store or online from 3/29/19 until 5/31/19. Check out these categories sorted from low to high price: Bath & Body, Natural Beauty, Makeup, Skincare, and Travel-size. Unfortunately, Macy’s has totally decimated this benefit by starting to charge shipping on beauty orders. This benefit is basically nothing unless you are looking to buy a $49+ item or you can use it in store. 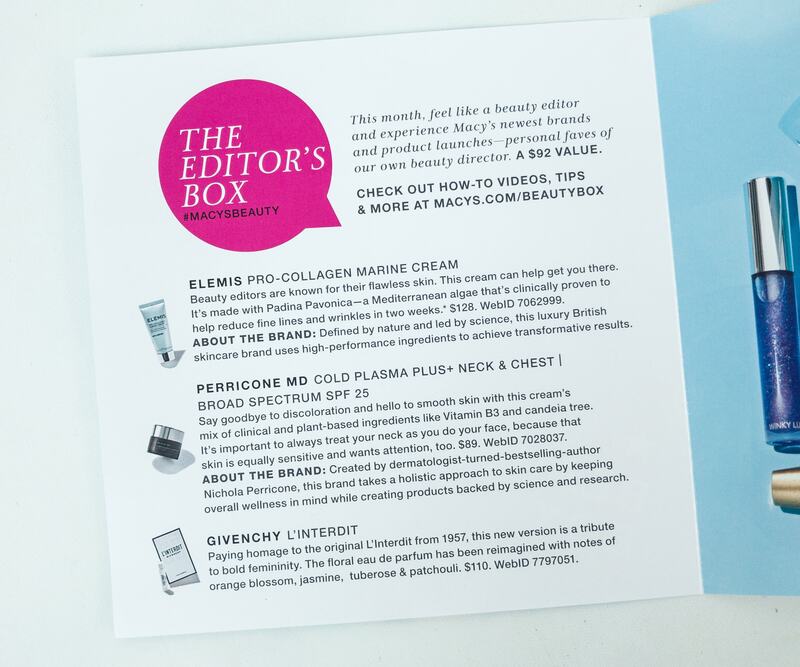 The information booklet gives you a list of all the items included in the box. Just looking at the list of brands they collaborated with makes me excited! It also includes a complete description of each item. You can also shop full-size items at Macy’s. 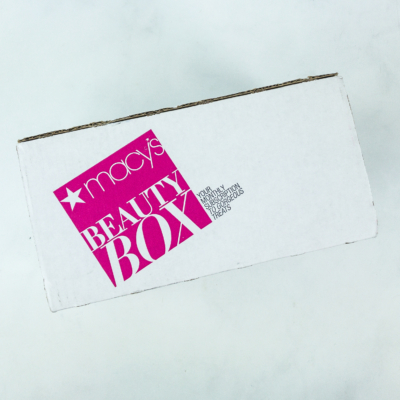 Everything in the April 2019 Macy’s Beauty Box! There’s been a hiccup. One of the samples didn’t make it to the box, but they sent an amazing replacement, so all is well. Pouch. 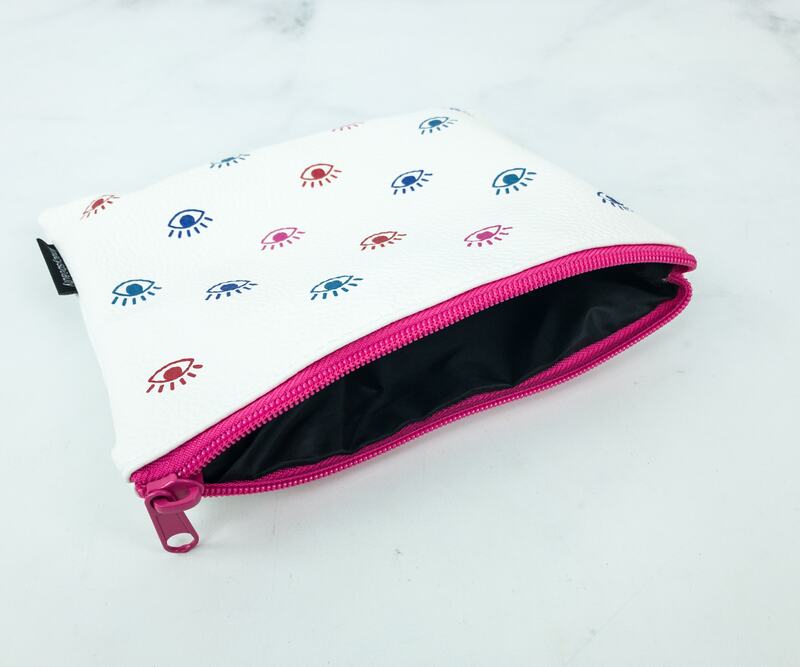 We received another cute pouch which I think is big enough for all my cosmetics to fit in. The pink zipper also added a fancy flair to it! 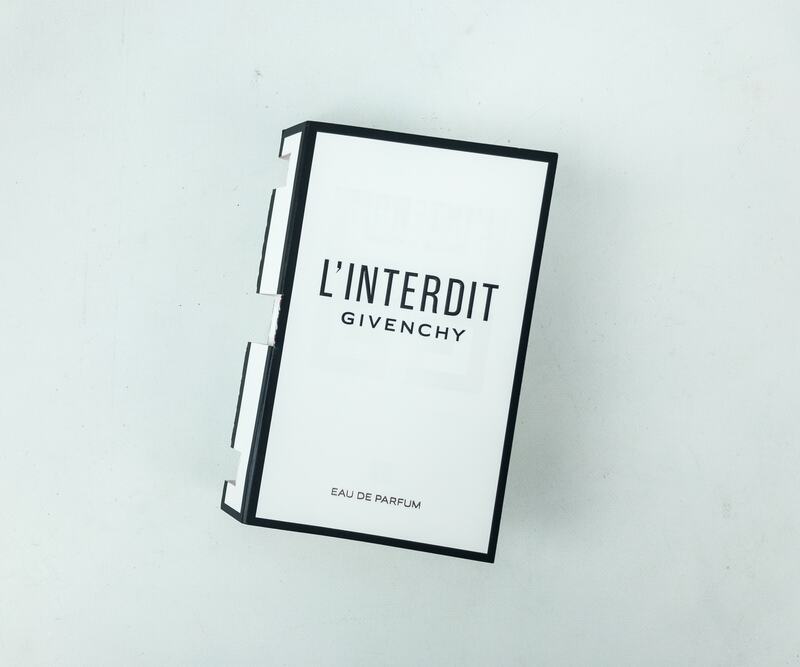 Givenchy L’Interdit Eau De Parfum ($1.37) It’s a reformulation of the 1950’s original scent and to me, it’s an absolute class! It opens up to a suave embrace of a sweet, cherry note. Then, the patchouli comes in very quickly. It’s beautiful and alluring. I am completely enamored of this scent. Just a couple of spray and the smell lasts for a very long time. 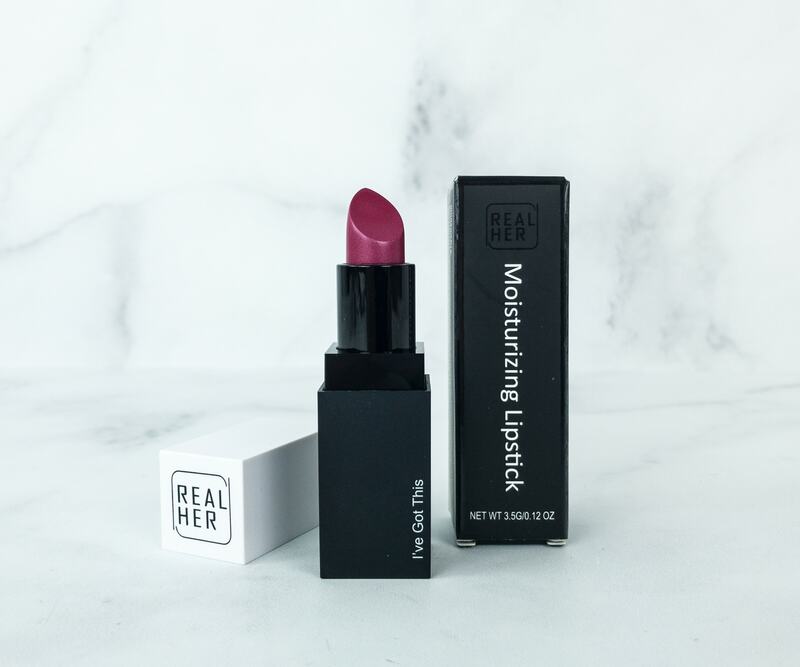 Real Her Moisturizing Lipstick in I’ve Got This ($18) This moisturizing lipstick has the creamy consistency that provides all-day hydration with a smooth application. The shade I’ve Got This is a vibrant dark pink which I fell in love with almost instantly! 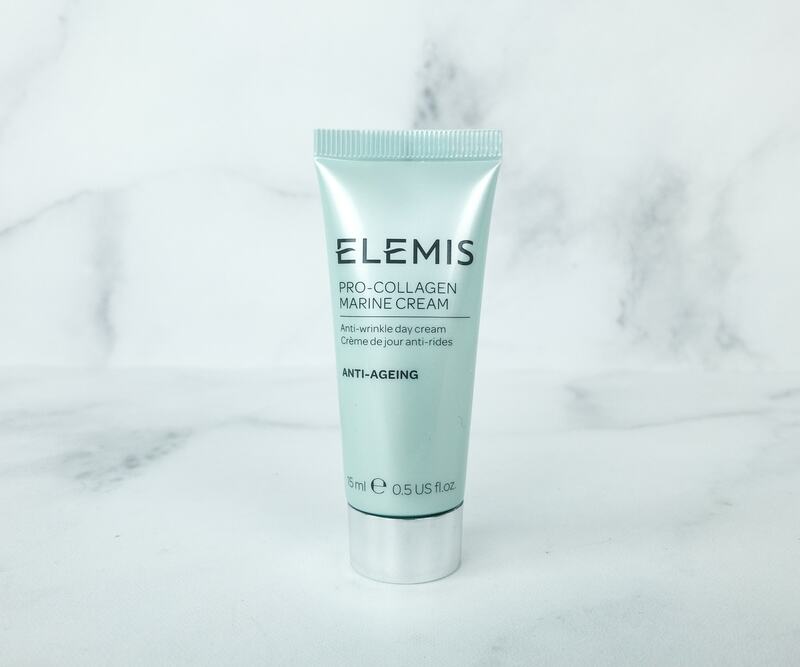 Elemis Pro-Collagen Marine Cream ($37.64) It’s an anti-aging cream that contains Mediterranean algae called padina pavonica and mimosa which has anti-inflammatory properties. Lightweight and highly moisturizing, the formula gets easily absorbed by my skin. It fights signs of aging, most especially the appearance of fine lines. I like how it left my skin soft and firm. 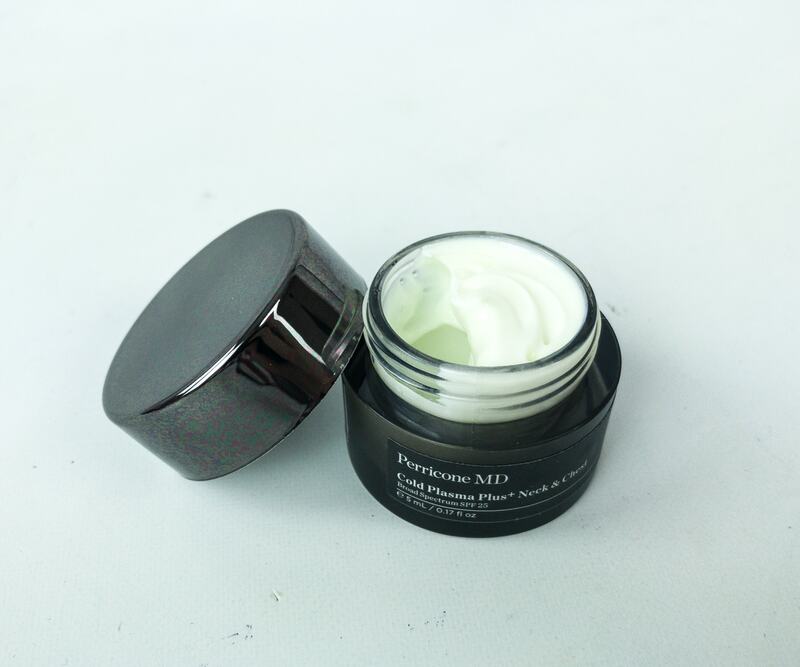 On top of it all, this cream smells good and calming! I can’t believe how expensive it is though! 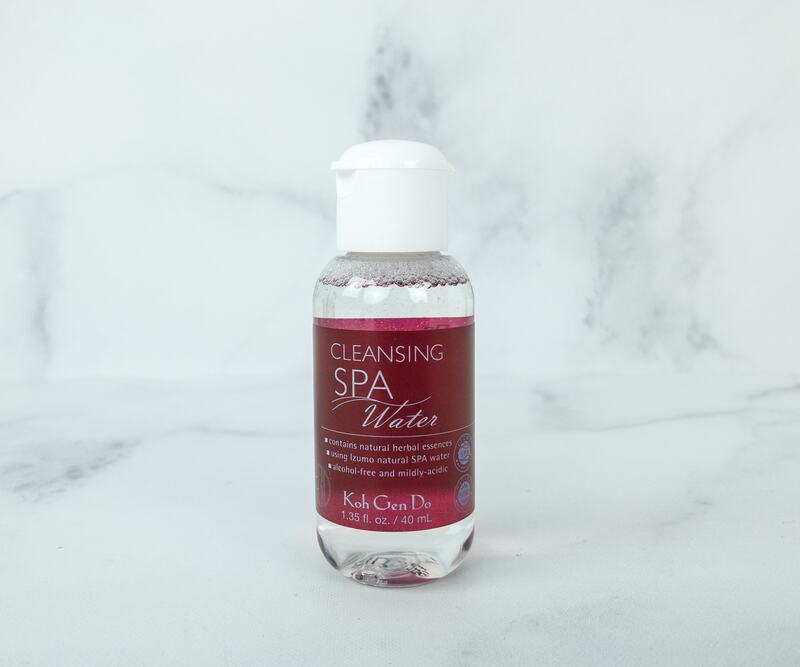 Koh Gen Do Cleansing Spa Water ($6.78) They were right when they said I will love the substitute item, a makeup remover and gentle cleanser in one. 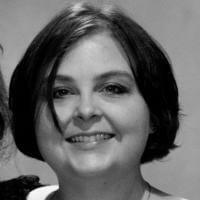 It’s tough on removing waterproof makeup that won’t budge on anything else, without irritating the skin or the eyes. I like that it doesn’t make my skin dry. In fact, it feels even smoother and refreshed after every use. 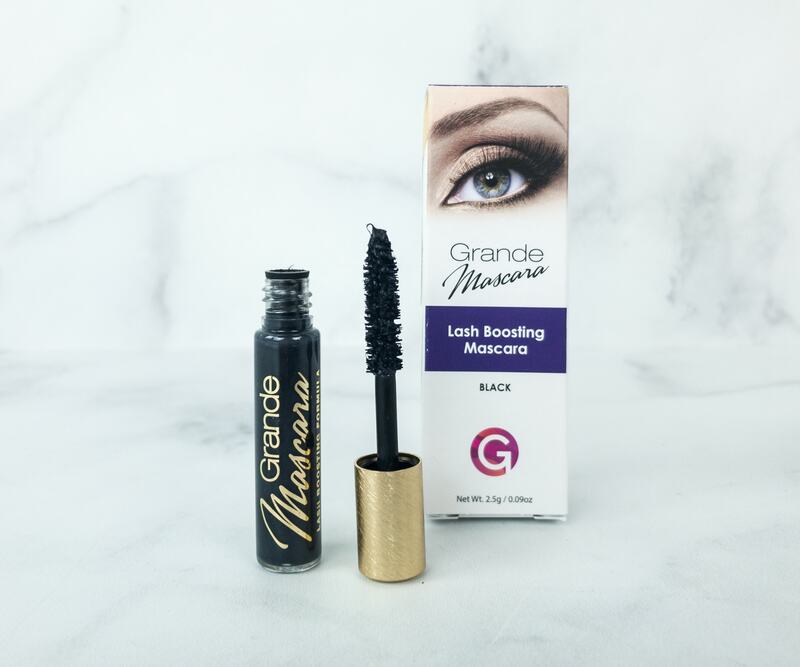 Grande Mascara Lash Boosting Mascara in Black ($10.71) It’s a wonder mascara with a boosting formula that conditions the lashes in every coat to make them healthier looking, longer, and fuller over time. It’s water based, but can be easily removed. It also doesn’t clump, leaving the lashes voluminous and separated. 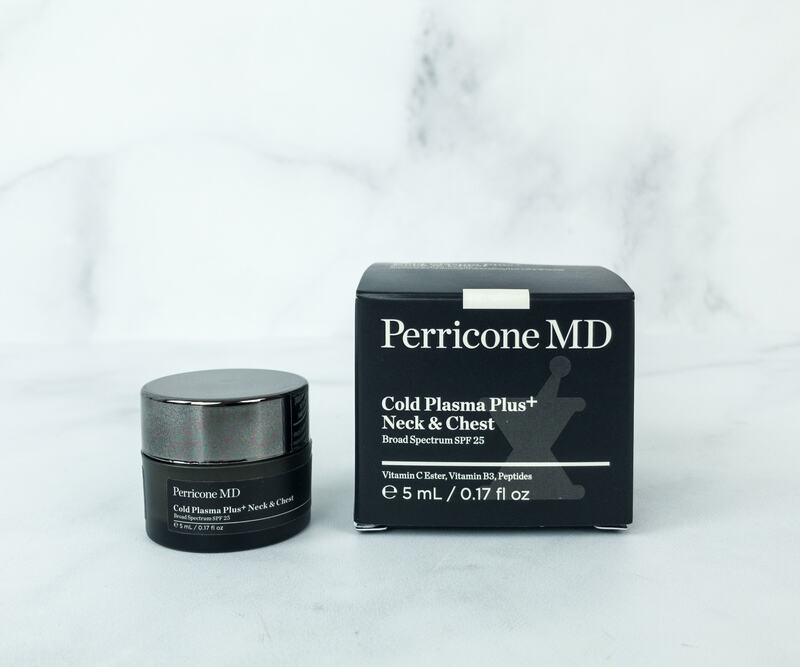 Perricone MD Cold Plasma Plus Neck & Chest SPF 25 ($15.13) This multitasking cream is designed to treat dark spots and sun damage and to alleviate the appearance of wrinkles around the neck and chest. 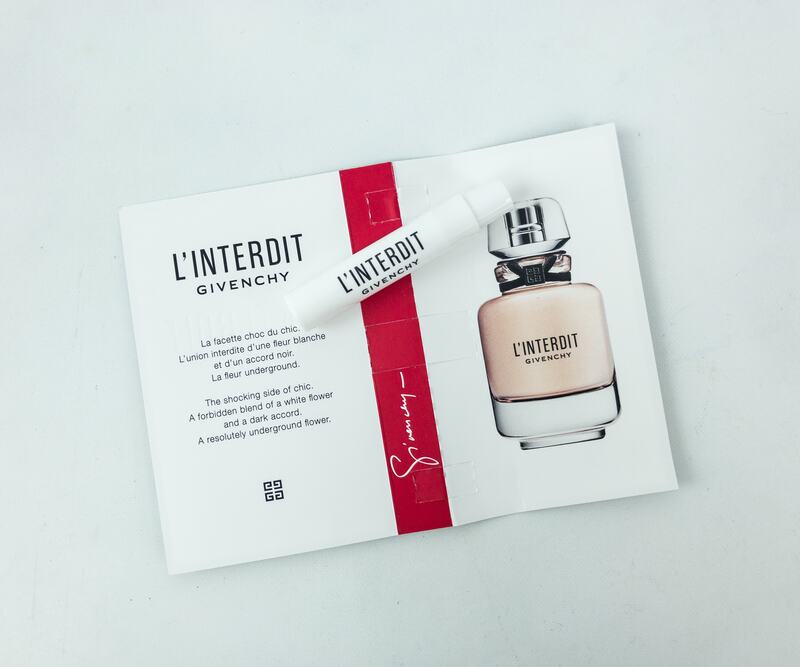 It’s packed with potent ingredients including peptides, alpha lipoic, vitamin B3 and C that banish dryness and discoloration. They also help firm the skin and prevent it from sagging. 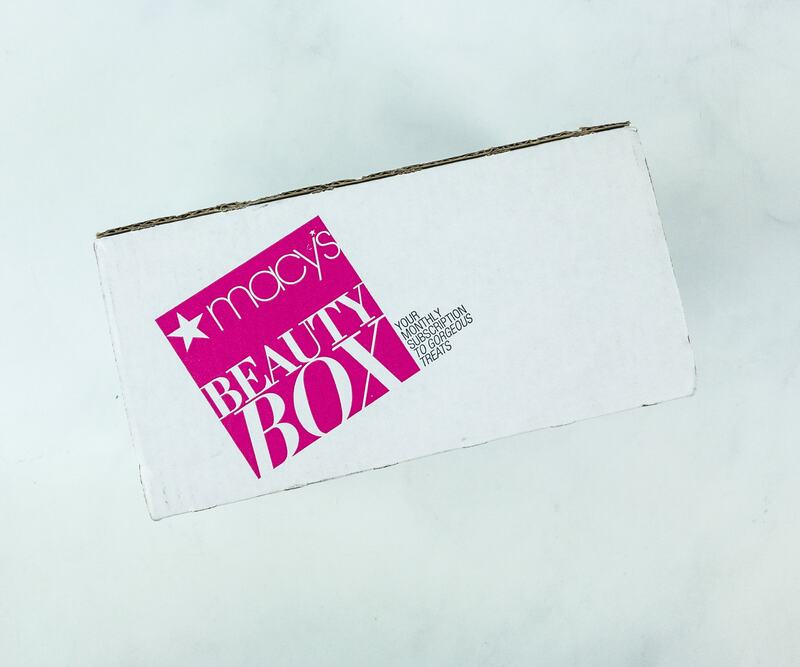 Macy’s Beauty Box keeps on improving every month and I couldn’t be happier. The monthly featured pouch and the high-end product samples make me happy pretty much every time I open the box. 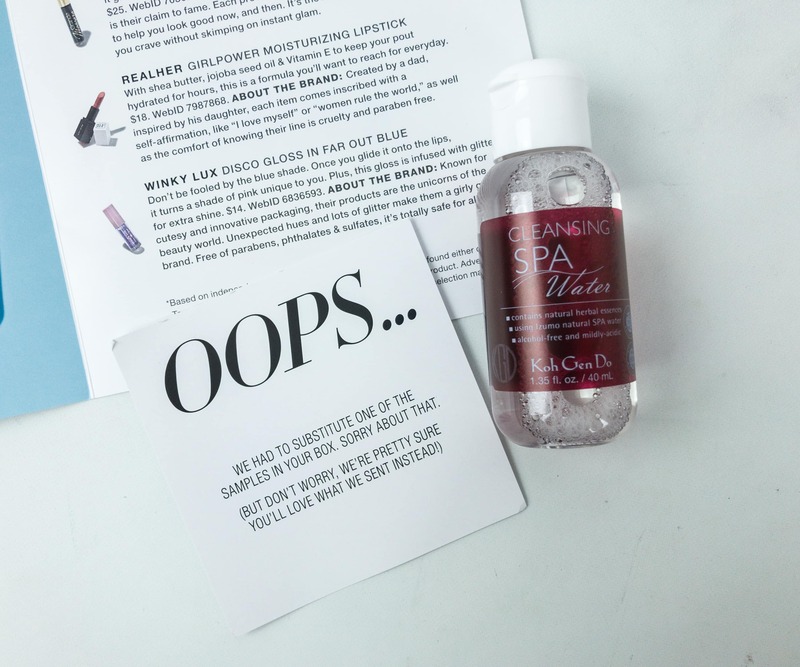 The anti-aging cream and makeup remover are my favorites from this month because both of them are exactly what I need to keep my skin looking fresh and fabulous. The perfume sample is fantastic as well and the lipstick shade is to my liking. Getting a nice variety of skincare and makeup items like this is really worth the $15 price! Can’t wait for next month! 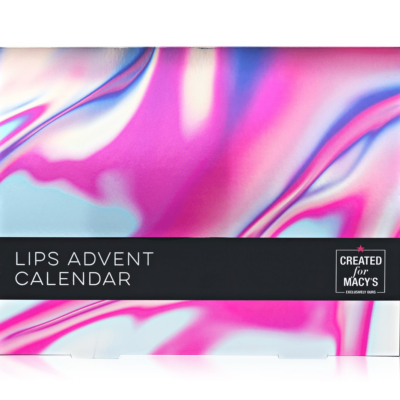 What do you think of this month’s Macy’s Beauty Box? 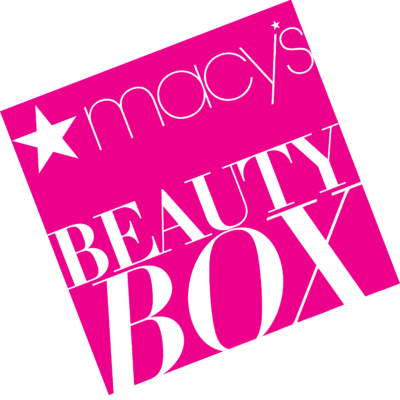 Visit Macy’s Beauty Box to subscribe or find out more!